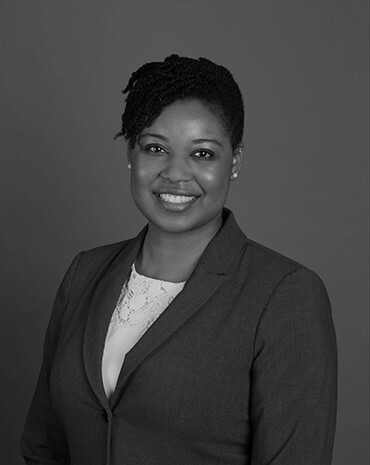 We are pleased to welcome Kimberly Jones to Huie as an associate attorney. Jones, a lateral hire with previous defense litigation experience, joins the firm’s insurance defense, fraud/bad faith, employment litigation and product liability practice groups. She earned her BA from Auburn University and her JD from The University of Alabama School of Law. Jones is a member of the Alabama Defense Lawyers Association and the Tuscaloosa County Bar Association.